Vanishing Point has been involved with Journey To Justice since its early days. 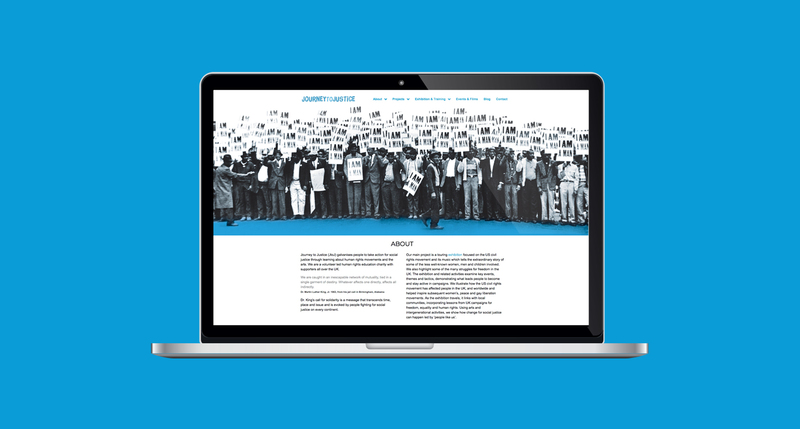 We have worked closely with the charity to slowly build its brand and web presence over several years. We handle the day to day management of their website and produce the lion's share of marketing materials for events and exhibitions. 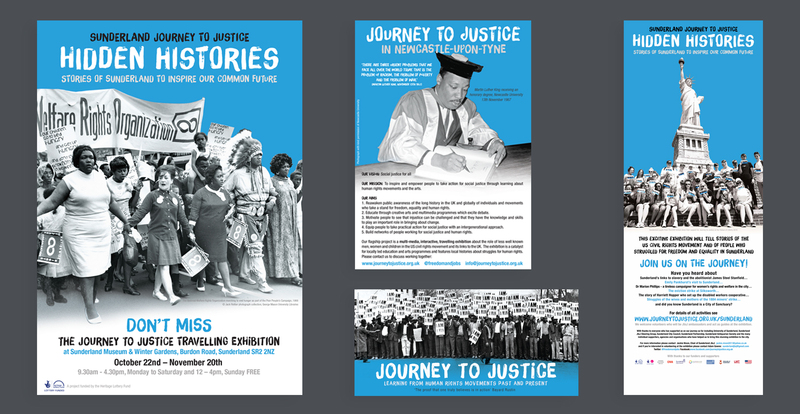 The brain child of Carrie Supple, Journey to Justice aims to inspire people through learning from past and present human rights struggles for social justice. A perfectly timed project, Journey to Justice has struck a cord with the British public and is growing support at a rapid pace. The clip below, shot on a Journey to Justice training day gives a great insight into what the charity does. Directed and edited by Farad Painchun.